There are times when sharing a credit card with another person makes sense. Couples often like to share credit cards to maximize rewards-earning potential and to make budgeting easier to manage. Parents may decide to share a credit card with children to help them build credit and have access to funds in an emergency. Whatever your reason, if you want to share a credit card account with someone else, you have two options. You can add your loved one as an authorized user or you can open a joint credit card account. Both authorized user status and joint account holder status will result in a shiny new piece of plastic bearing your loved one’s name. 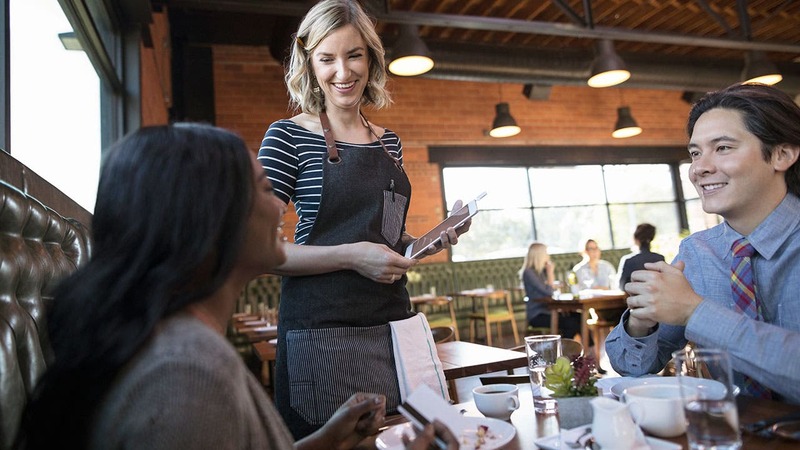 However, behind the scenes, specifically in the fine print of your credit card agreement, these two options for sharing your credit card account with another person work very differently. Keep reading for a breakdown of the differences, plus some tips on how to choose the option that’s best for you. Let’s start with the option most people should probably avoid – joint credit card accounts. As joint card holders, both you and the person who shares the account will be equally responsible for any debt charged to the account. Joint credit cards will appear on the credit reports of both card holders. Missed payments or high utilization could damage both of your credit scores. Both account holders are liable for any debt built up on the account. In the event of a separation or divorce, both account holders are still liable for the debt, even if you close the account. Joint account holders share the same line of credit. A lender will perform a credit check for both of you when you apply for the account. The main problem with joint credit cards lies in the liability for the account. Many people mistakenly believe that joint account holders share responsibility 50/50 for any debt on the account. However, the truth is that each joint account holder is responsible for 100 percent. Joint credit cards can become very complicated if you want to stop managing the account together – such as in the case of a divorce. Sometimes one spouse will run up a balance or stop making payments just to spite the other person. To make matters worse, your card issuer won’t care what your divorce decree says. Legally you will both still owe the debt. This means your credit card issuer will keep the account on both of your credit reports. It could even opt to sue both of you in the event of a default. In general, it’s better to remain credit independent, even after marriage. The only exception is high-price tag financing, like mortgages, where you might need dual incomes to qualify for the loan (and even these can be messy to navigate in the event of a divorce). There’s nothing wrong with opening a joint bank account with your spouse. 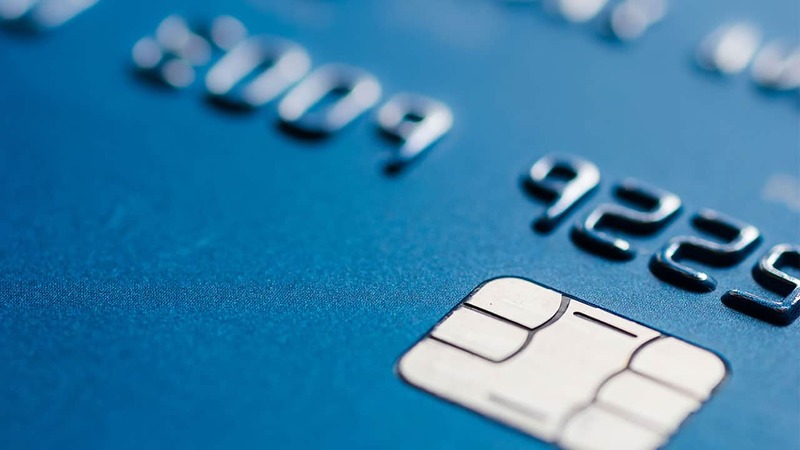 Joint credit cards, however, are best avoided. Typically, the best way to share a credit card account is to add your friend or loved one onto your existing account as an authorized user. 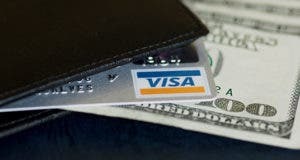 When you add someone as an authorized user on your credit card, he or she is allowed to make purchases on the account, but isn’t responsible to pay the charges. 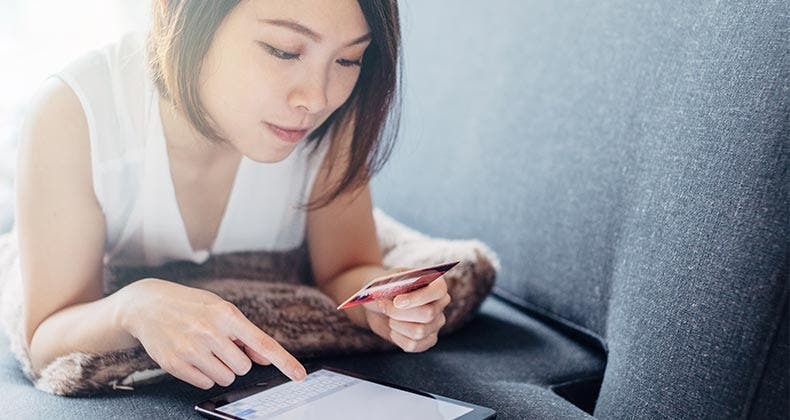 When you add a loved one as an authorized user, the account often shows up on both of your credit reports (depending upon the card issuer’s policy). You, the primary cardholder, are 100 percent liable for the debt. The authorized user holds no legal liability to pay for charges made on the account. You may be able to set spending limits for authorized users, if desired. Both you and your authorized user(s) share the same line of credit. Authorized users don’t need good credit to be added onto your existing account. The risks associated with adding an authorized user onto your account are different from those you face with a joint account holder. Namely, as the primary account holder, you will be held 100 percent liable for any charges made by authorized users. As a result, you need to be very careful to add only people you trust implicitly to your credit card. On the positive side, with 100 percent liability you also maintain 100 percent control. If you add a child as an authorized user to your account, for example, your card issuer may allow you to set spending limits. You could also revoke authorized user status at any time, such as if your child breaks spending rules the two of you have discussed. It’s worth noting that your authorized user faces some slight risk as well. Because the account will appear on his or her credit reports, late payments or high credit utilization on the account could cause credit score damage for you both. However, if credit score damage occurs, the authorized user can be removed from the card and can ask for the account to be deleted from his or her credit report – effectively undoing the damage. There are several potential perks to sharing your credit card with a loved one as an authorized user. First, the two of you can work together to maximize rewards and cash back opportunities. With most card issuers, authorized users will earn rewards at the same rate and their spending will count toward signup bonuses as well. A second perk is the fact your existing credit card account might help your authorized user build better credit. Of course, the account needs to have a flawless payment history and low credit utilization to be a benefit to your loved one’s credit. To be fair, a well-managed joint credit card account has the ability to help your loved one build positive credit too. Yet liability risks may outweigh the benefits where joint accounts are concerned. 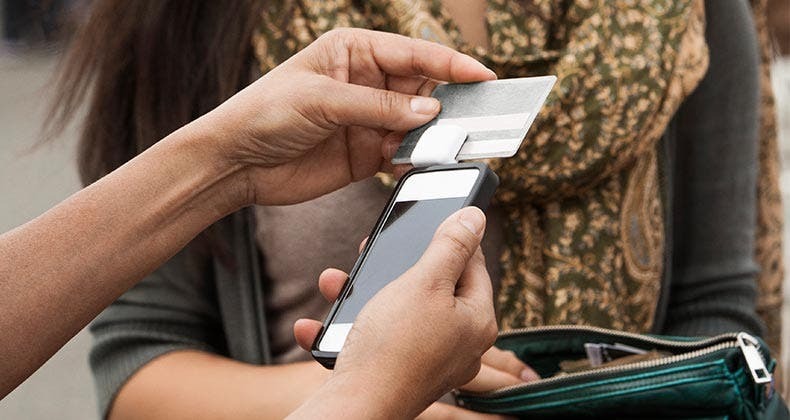 No matter how you slice it, sharing credit card accounts comes with risks as well as rewards. 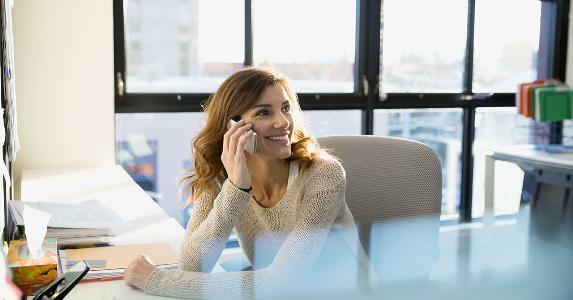 You shouldn’t be blind to the risks, but if you keep your credit card account paid off in full each month (and perhaps limit how much your authorized user is allowed to charge), you can mitigate those risks significantly. Here’s the bottom line. If you and your authorized user manage your shared credit card poorly, you (the primary account holder) will be financially liable for those mistakes. Manage the account responsibly, on the other hand, and it has the potential to benefit you both. Should you be an authorized user? 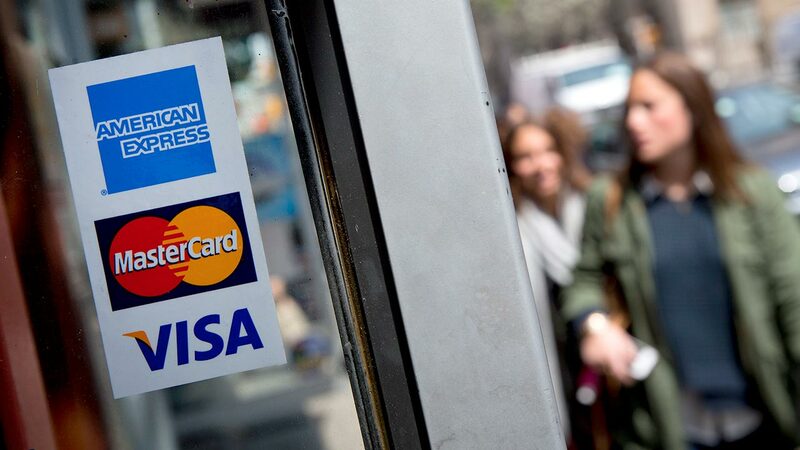 Corporate Credit Card or Small Business Credit Card?